The knowledge and experience of your lawyer can make a difference if you were injured in an accident. 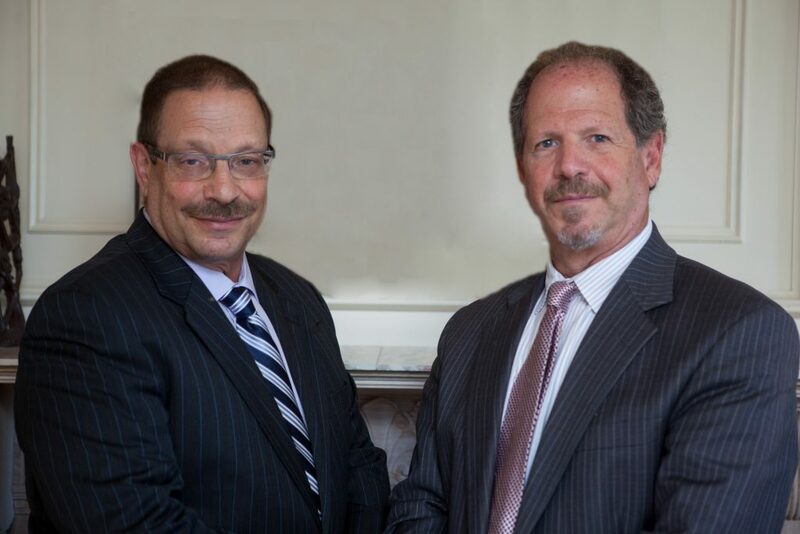 Attorneys Steve Aiken and Paul Aiken are accomplished trial lawyers with 80 years of combined legal experience. For more than 35 years they have represented injury victims on Cape Cod, the Islands and southeastern Massachusetts. Having worked for a number of years in insurance defense, Steve Aiken understands how insurance companies evaluate injury claims and the methods they employ to deny or devalue compensation. Paul Aiken formerly worked in Legal Services, helping people without the means to hire an attorney to assert their rights and navigate the legal system. The attorneys and staff of Aiken & Aiken P.C. have used their backgrounds and skill to advocate for the injured on the Cape and beyond. Our personal injury practice includes injuries from motor vehicles, recreational activities, dogs, defective products, unsafe premises, sexual abuse, nursing home neglect and workplace dangers. We offer a free consultation and flexible appointments. Call 508-771-2266 or toll free at 800-794-2291. You can also contact our law firm online.